At Wm King Clothiers we are proud of the many exclusive lines that we represent in East Tennessee. We offer a selection of clothing and sportswear that you will not find on every street corner. Of particular importance are the items that we are designing ourselves today. As we begin our 38th year we have expanded to include items that are our own designs and exclusive to us. We invite you to see our "own" point of view and how it fits into our overall version of sartorialism. Thank you for joining us online. We encourage you to let us know if we can ever be of any assistance. 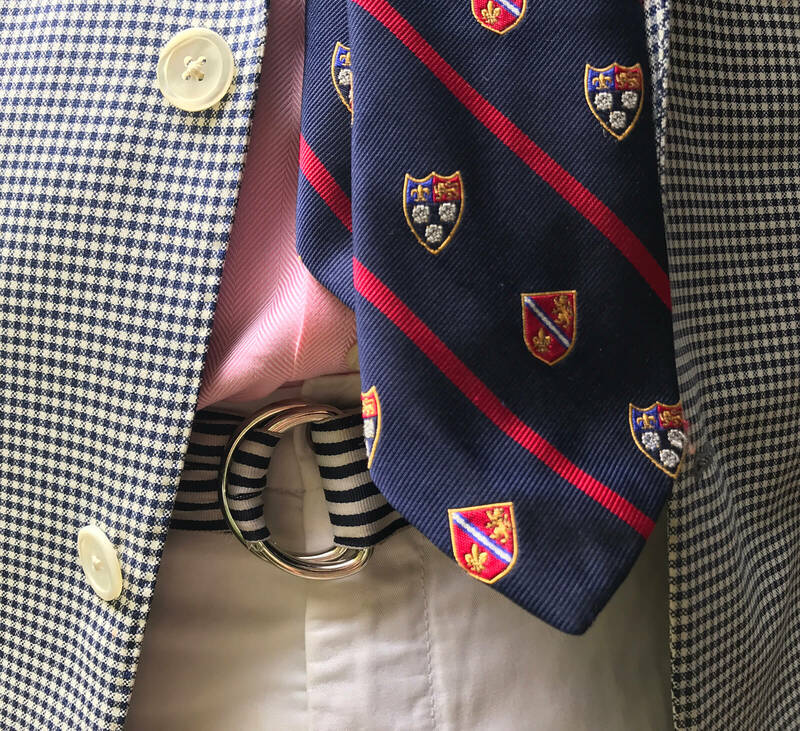 At the young age of just 24 years old, William King returned to his hometown of Bristol, Tennessee and decided there was a market in the area for a traditional clothier. His father, Bill King, owned Bill King Clothiers in Bristol and Johnson City during the 1950's through the 1970's. After his father decided that his traditional clothing store would have to move away from the classic 3 button suits to the more popular leisure suits of the time he closed his stores and founded Charter Data Systems, the first company to specialize in data processing for specialty retailers. Prior to opening the store in 1981, William worked under Mr. Ham Stockton at the venerable H.Stockton in Atlanta, Georgia. Having the opportunity to learn from one of the finest merchants in one of the top stores in the United States, it gave King the experience and the confidence to come back home and continue his career as a haberdasher. As we begin our 38th year at the same location in historic Downtown Bristol , the store reflects a sense of style that is rarely found in today's retail environment. 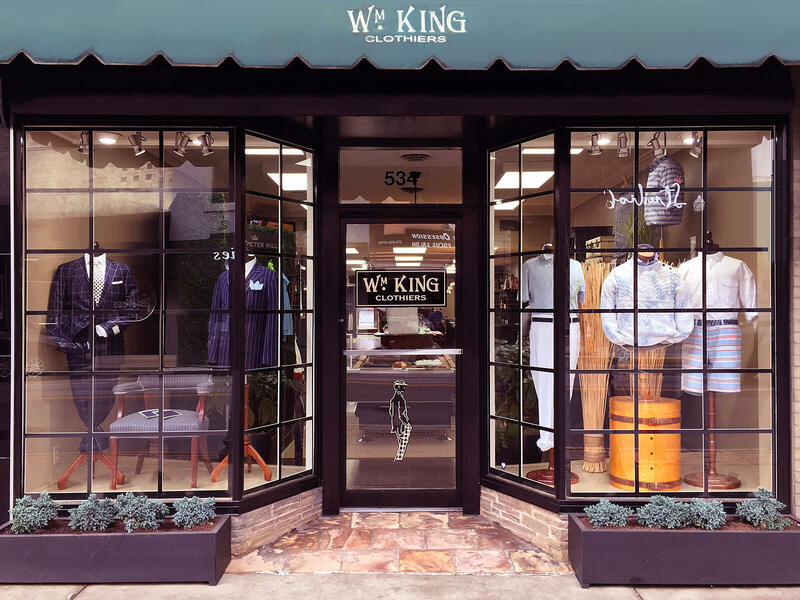 Wm King Clothiers is a true Southern icon that offers a collection of clothing with a distinct point of view. We truly value our reputation as a sartorial haven for those who love great looking clothes and unparalleled service. It would be our privilege to have you visit us soon.